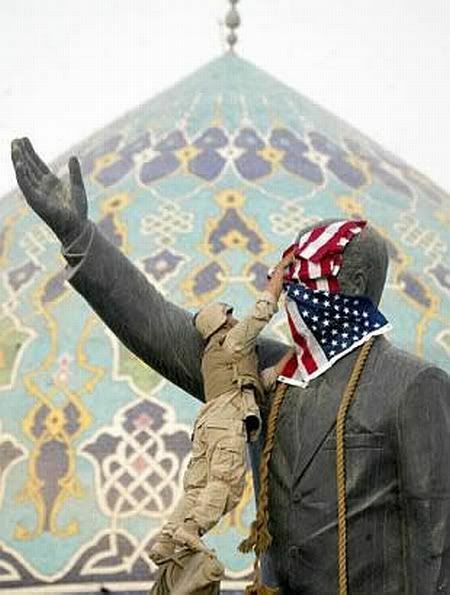 The Iraq War, also known as the Second Gulf War, the Occupation of Iraq, or Operation Iraqi Freedom, is an ongoing military campaign which began on March 20, 2003 with the invasion of Iraq by a multinational force now led by and composed almost entirely of troops from the United States and United Kingdom. Prior to the war, the governments of the U.S., U.K, and Spain claimed that Iraq's alleged possession of weapons of mass destruction (WMD) posed an imminent threat to their security and that of their coalition allies. United Nations weapons inspectors found no evidence of WMD, giving support to earlier criticism of poor intelligence on the subject. 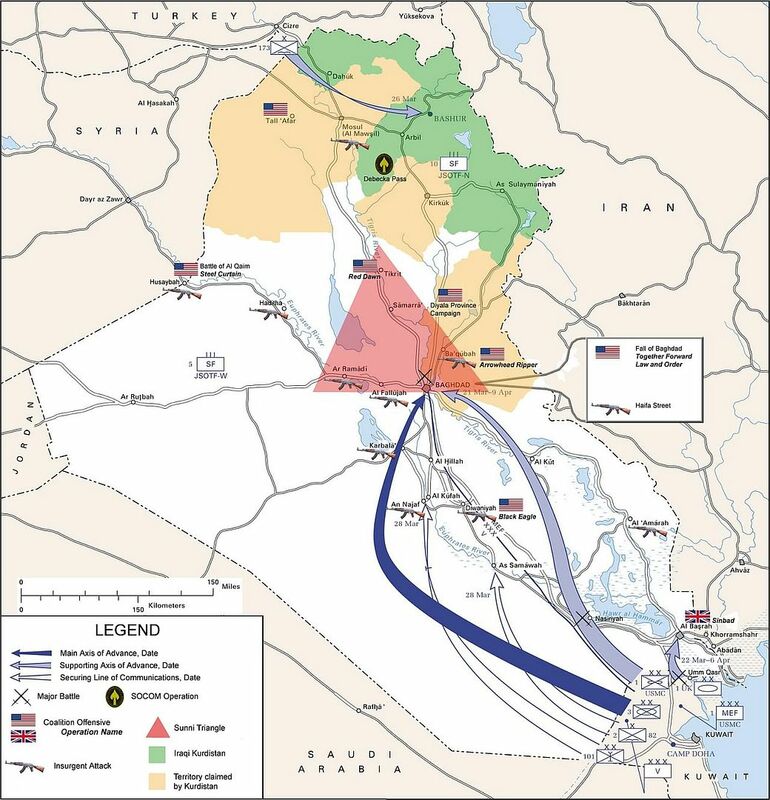 After the invasion, the U.S.-led Iraq Survey Group concluded that Iraq had ended its WMD programs in 1991 and had no active programs at the time of the invasion, but that they intended to resume production if the Iraq sanctions were lifted. Although some degraded remnants of misplaced or abandoned chemical weapons from before 1991 were found, they were not the weapons for which the coalition invaded. Some U.S. officials also accused Saddam Hussein of harboring and supporting Al-Qaeda, but no evidence of any collaborative relationship was ever found. 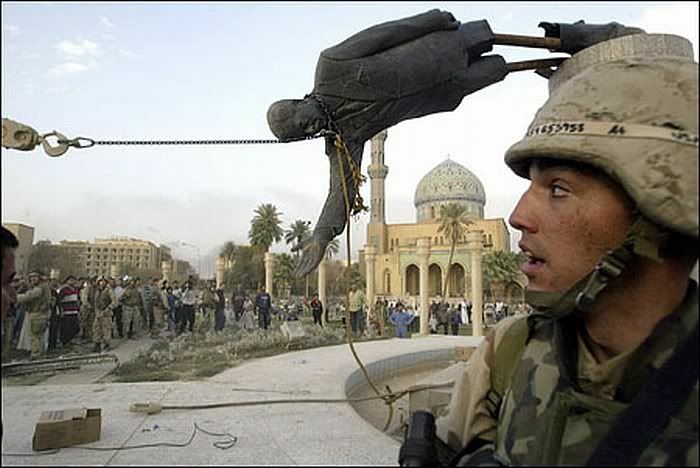 The invasion led to the quick defeat of the Iraqi military, and the eventual capture and execution of Saddam Hussein. 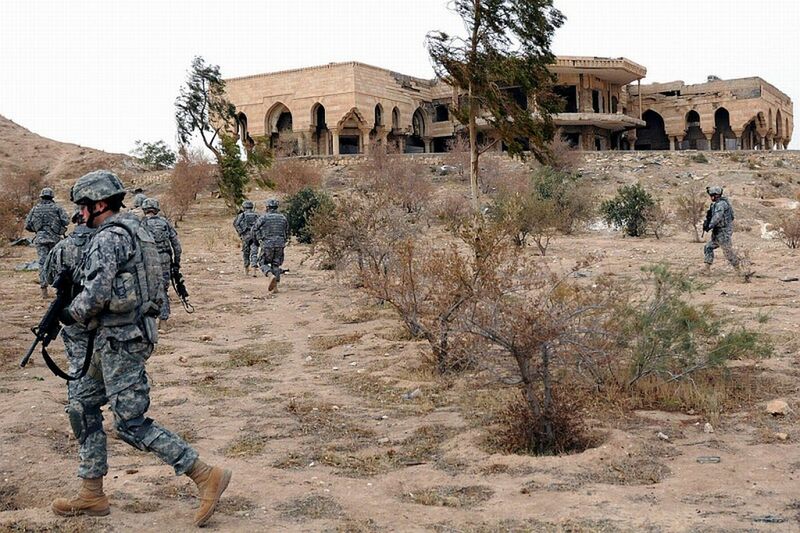 The U.S.-led coalition occupied Iraq and attempted to establish a new democratic government. 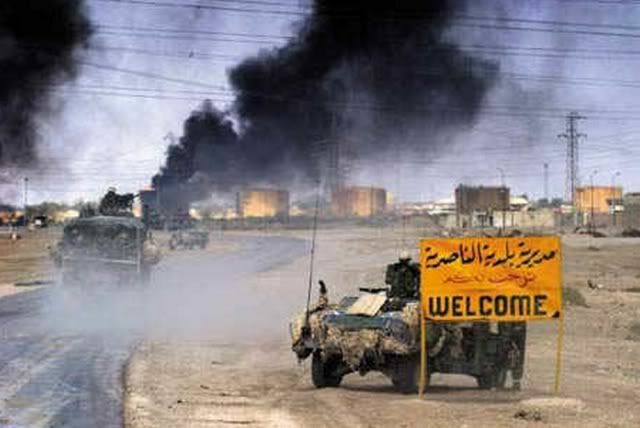 However, violence against coalition forces and among various sectarian groups soon led to asymmetric warfare with the Iraqi insurgency, strife between many Sunni and Shia Iraqi groups, and al-Qaeda operations in Iraq. The number of Iraqis killed through 2007 ranges from "a conservative cautious minimum" of more than 85,000 civilians to a survey estimate of more than 1,000,000 citizens. UNHCR estimates the war uprooted 4.7 million Iraqis through April 2008 (about 16% of the population of Iraq), two million of whom had fled to neighbouring countries fleeing a humanitarian situation that the Red Cross described in March 2008 as "among the most critical in the world". 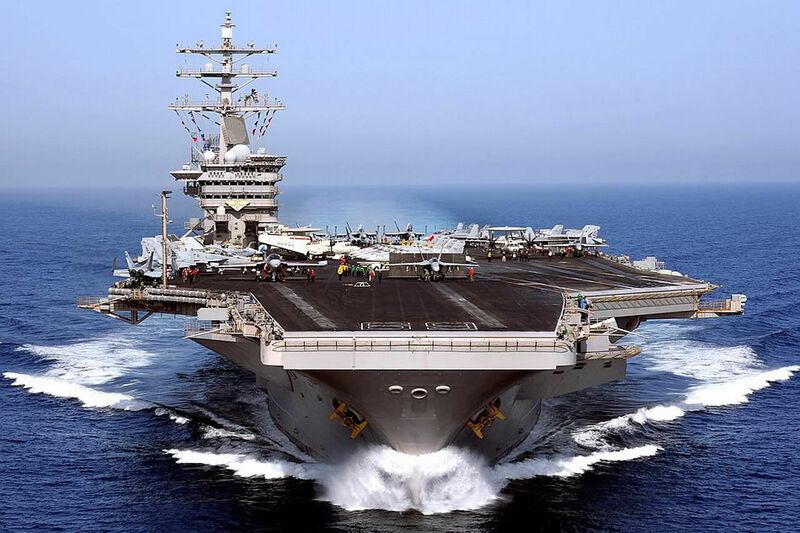 In June 2008, U.S. defense officials claimed security and economic indicators began to show signs of improvement in what they hailed as significant and fragile gains. In August 2008, Iraq was fifth on the Failed States Index. Member nations of the Coalition withdrew their forces as public opinion favoring troop withdrawals increased and as Iraqi forces began to take responsibility for security. 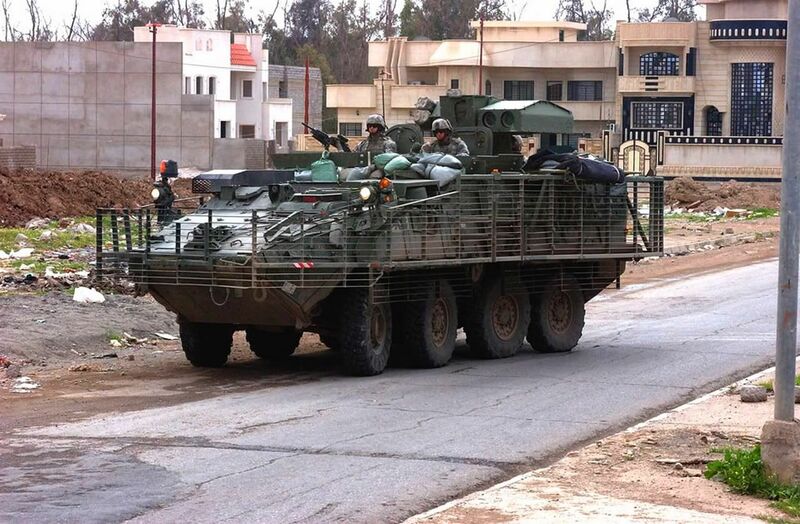 In late 2008, the U.S. and Iraqi governments approved a Status of Forces Agreement effective through January 1, 2012. The Iraqi Parliament also ratified a Strategic Framework Agreement with the U.S., aimed at ensuring international cooperation in constitutional rights, threat deterrence, education, energy development, and other areas. 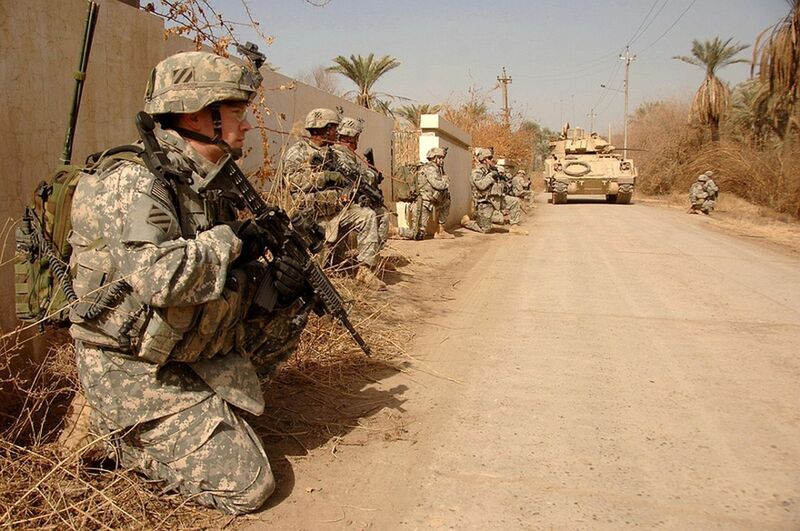 In late February 2009, U.S. President Barack Obama announced an 18-month withdrawal window for "combat forces", leaving behind 30,000 to 50,000 troops "to advise and train Iraqi security forces and to provide intelligence and surveillance". General Ray Odierno, the top U.S. military commander in Iraq, said he believes all U.S. troops will be out of the country by the end of 2011. 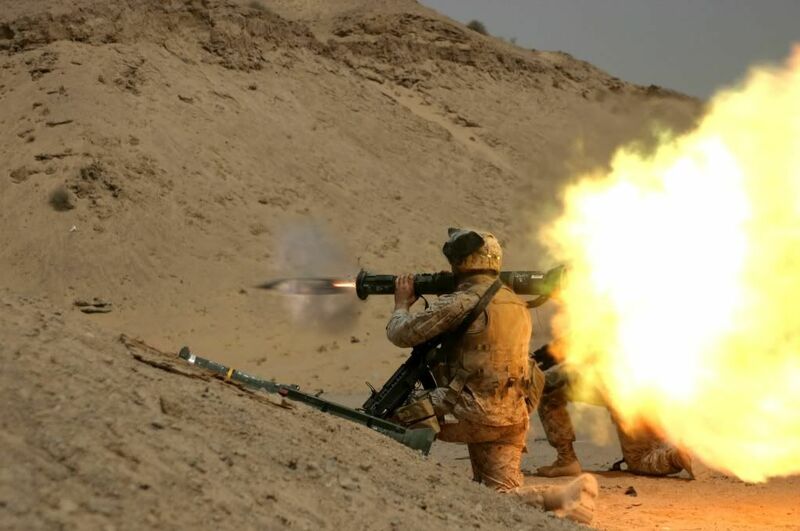 Iraqi Prime Minister Nouri al-Maliki has said he supports the accelerated pullout of U.S. forces. 4,266 dead as of April 6, 2009. 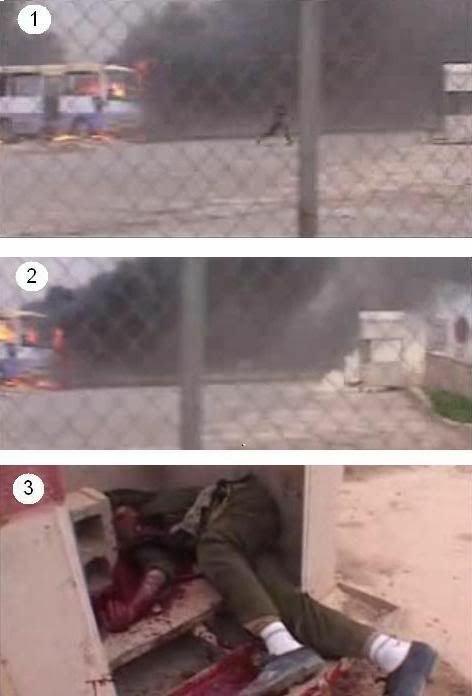 As of April 6, 2009 there were 31,102 wounded in action. Of these 9,477 required medical air transport. There were 36,106 non-hostile-related medical air transports (9,452 for non-hostile injuries, and 26,654 for diseases or other medical reasons). "April 2008: The TUSK kit is a collection of additional features for M1 tanks, which make them more effective when fighting in urban areas. Many of the items in TUSK have been added to tanks over the last three years, as they became available. 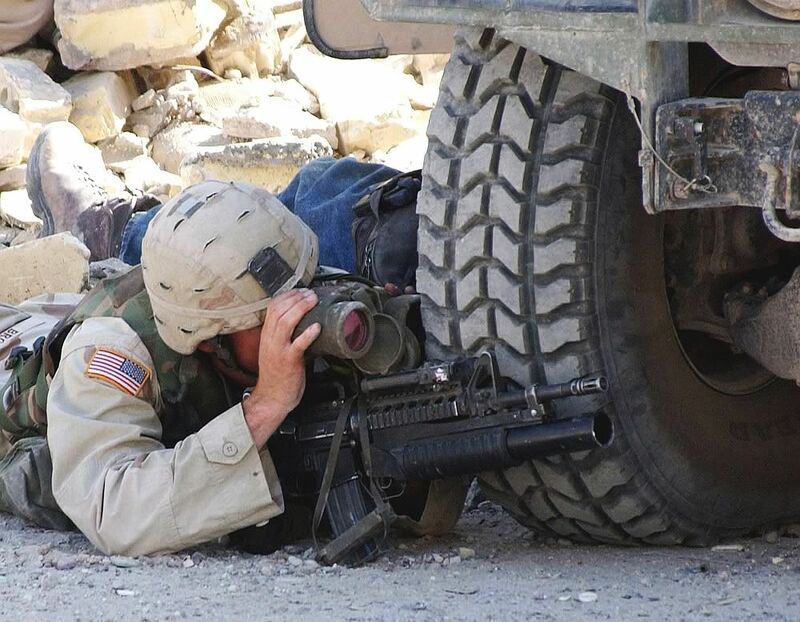 The upgrade includes the "loaders' armor gun shield," which is transparent ballistic glass, so the loader doesn't have his vision blocked. This is important for street fighting. The loaders machine-gun is also equipped with a thermal sight, making it more deadly at night. There is also a .50 caliber machine-gun being mounted on the main gun, so the 120mm fire control system can be used to fire the machine-gun, instead of 120mm shells. Other components of TUSK are reactive armor panels for the side and rear of the tank, to provide added protection from RPGs. 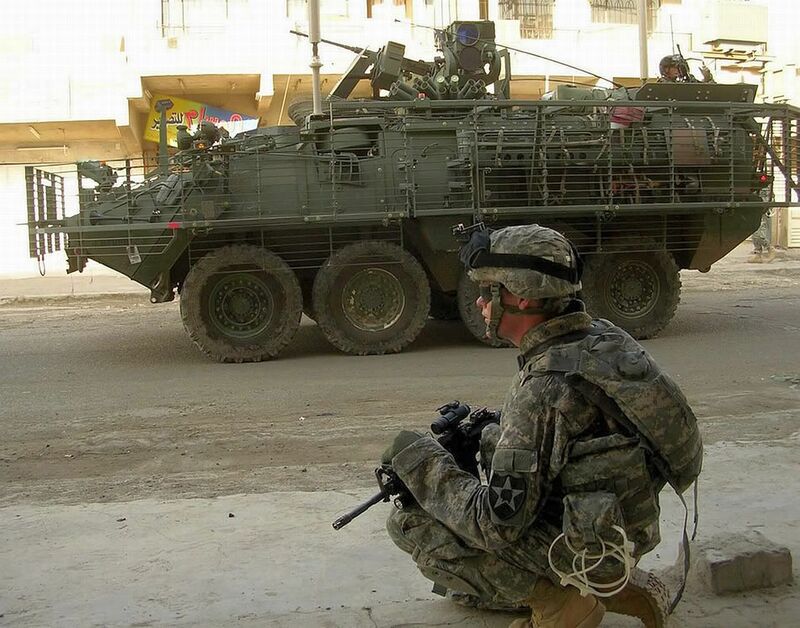 A slat armor panel protects the engine exhaust outlet of the tank from RPGs. A 1.5 ton belly armor kit, which can be installed in two hours, provides additional protection from mines and large bombs. Enhancements also include night vision for all crew members. There is also a telephone added to the side of the tank, so that infantry can more easily communicate with the crew when the tank is "buttoned up". Additional TUSK items are in the works, like a rear-view camera for the driver and CROWS, a system that allows the commanders .50 caliber machine-un to be operated remotely, while the tank commander is inside the turret. 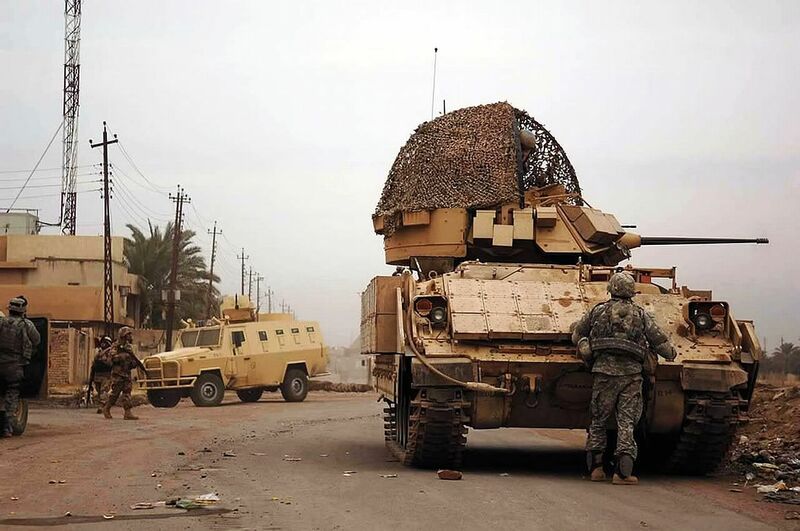 TUSK was first proposed three years ago, and kits began arriving in Iraq a year ago (2007)"
I got a demonstration of a CROWS system mounted on a HMMWV turret when I was in Iraq in 2005 and I can say that it is AWESOME! As for the different components of the TUSK, we tankers were asking for the infantry phone and Loaders gun shields years ago but didn't get them due to budget constraints. One good thing about the war is that all the things that we have been requesting and needing for years we have actually been getting. Unfortunately now that the new administration is in office, I can pretty much guarentee that spending will dry up to almost nothing. We are already seeing the signs of it and they have only been in for a couple months. "USS Dwight D. Eisenhower displays signal flags as it operates in the Arabian Sea, April 26, 2009.The Carrier Strike Group is underway on a scheduled deployment supporting Operation Enduring Freedom"
"Baghdad Dec 29 2006- Nicknamed "IED Alley East," this 700-meter stretch of barren earth has been the scene of many attacks against coalition and Iraqi security forces". 3- And the guy is toast, you can run bub but you can't hide..